A Child at Play is a Child at Work. The Book Fair is coming soon! It will run from April 10 – 11 from 7:30 – 8:15 am & from 2:30 – 5:00 pm at the Junior School campus. The fair is an amazing opportunity for your kids to fuel their love of reading, for you to purchase gifts for the upcoming holidays, and for Project Grad to raise money that will fund a safe graduation event for our seniors. Please participate in any way that you can and send this link to friends and relatives who can help. Bookworms Unite! We are looking for Volunteers; a sign-in sheet will be on the front courtyard table. 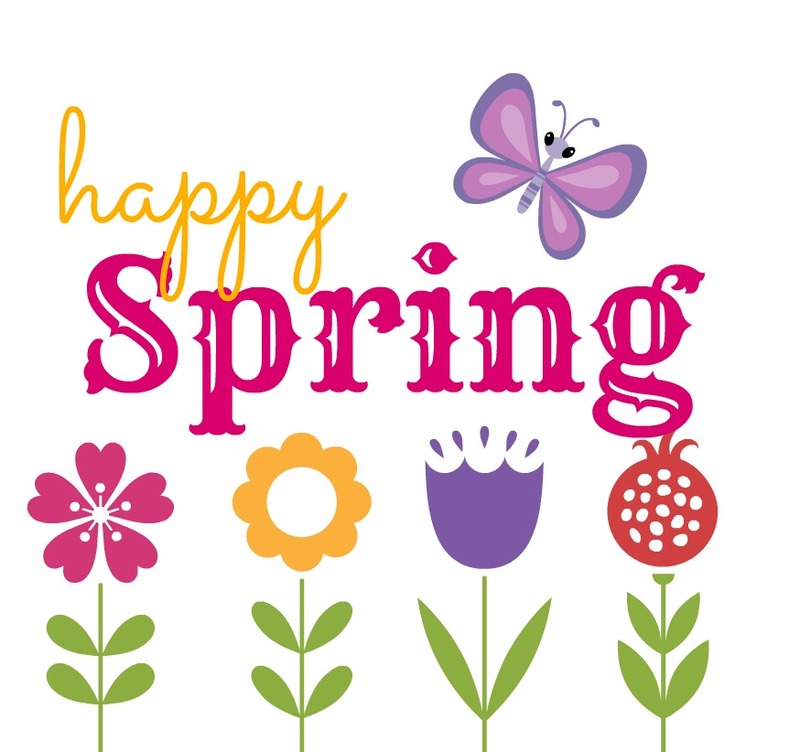 Registration opens April 9th for LJA families. Please visit our website by clicking HERE to register. 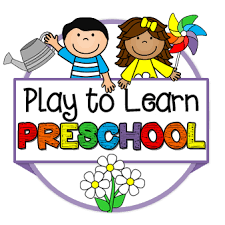 Preschool Summer Fun PK entering JK: June 13 - August 2, 2019. Each of the three sessions has a different theme; please join us all summer for activities, excursions, cooking, water-play, and more. Main Campus Summer Fun JK entering K: July 22 - August 2, 2019. The Program includes a two and half week session following our Summer School Program. We offer fun-filled days of activities, special guest performers, excursions, and water-play. It's time to register for LJA Summer School! For our current JK students, there is a special class to transition them to Kindergarten at LJA. Click HERE for the Catalog! Registration deadline is Friday, May 17th. Kindergarten class is reserved for our current JK students moving to Kindergarten and to students who are enrolled for the fall. May Day Greenery: Please hold off on cutting down those overgrown plants as we'll be in need of many donations of large monster, ginger, heliconia, yellow or pink plumeria, palms, and laue'a ferns for our May Day Program. Donations of most items can be delivered to the front courtyard on either April 24th or April 25th. We are asking for plumeria donations to be brought in on April 26th early in the morning so they are fresh. Large buckets will be available. Schedule: Students arrive at school, dressed in aloha attire, no later than 9:00 AM. Parents may choose to have a lei for their children to give to them after the performance. The day will resume with its regular schedule after the program, including Extended Day. Tava in Mrs. Yoshida's class has a new baby sister! Please help us Welcome Isla Hutchings to the LJA JS Family. We have two new students! We welcome Maya Dooher to Mrs. Brooks JK Class and Zoe Dooher to Ms. Robello's JK Class.